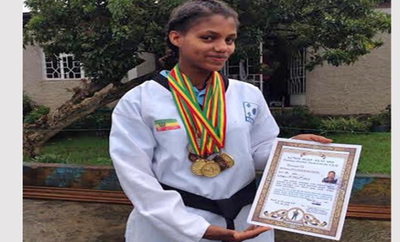 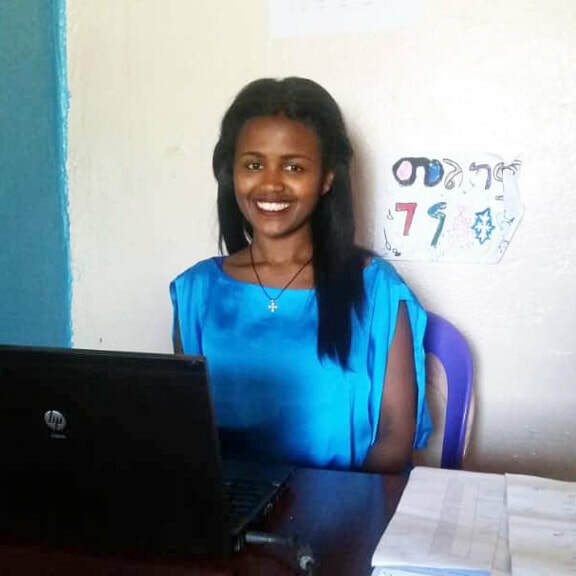 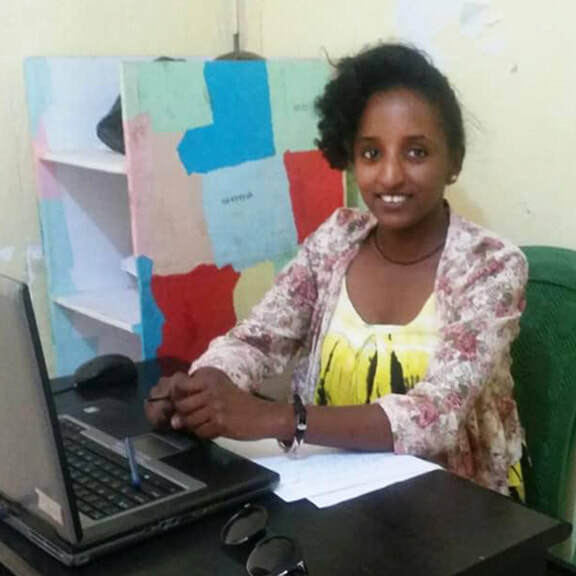 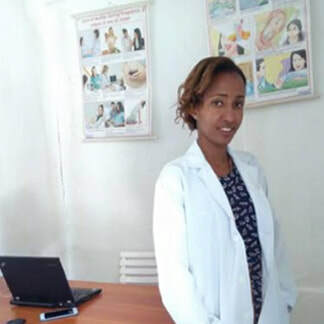 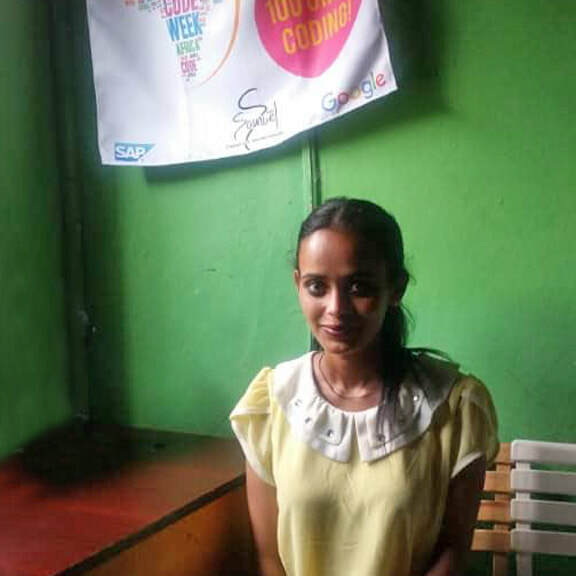 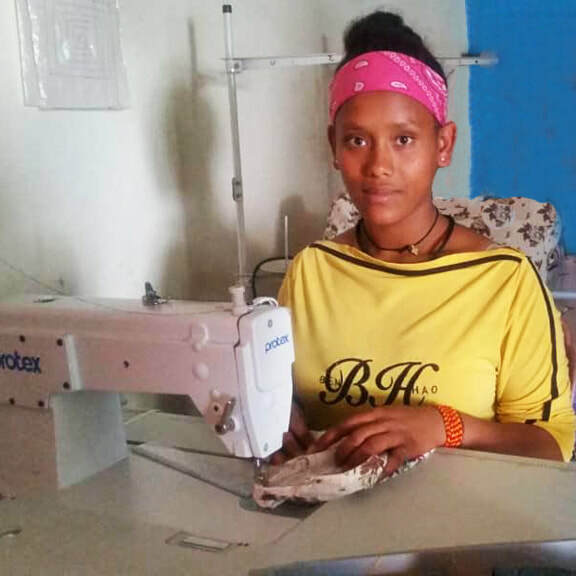 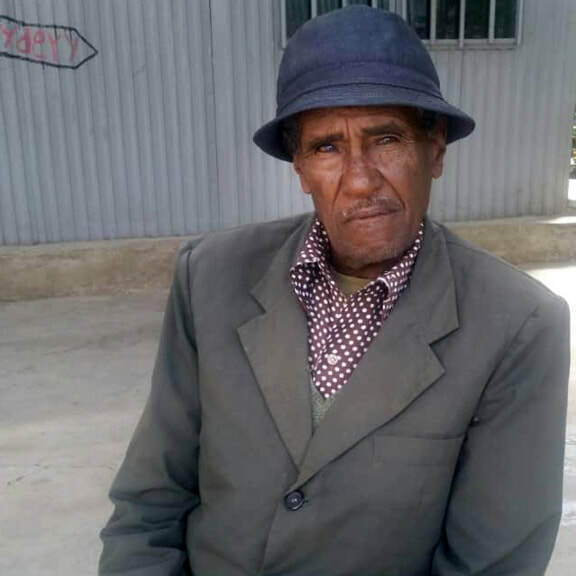 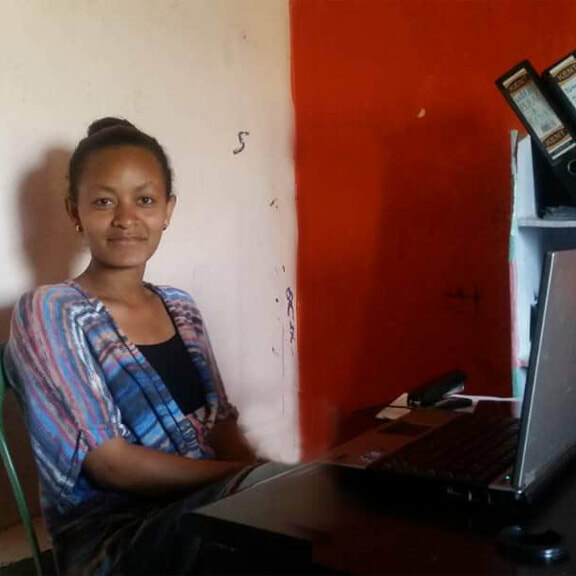 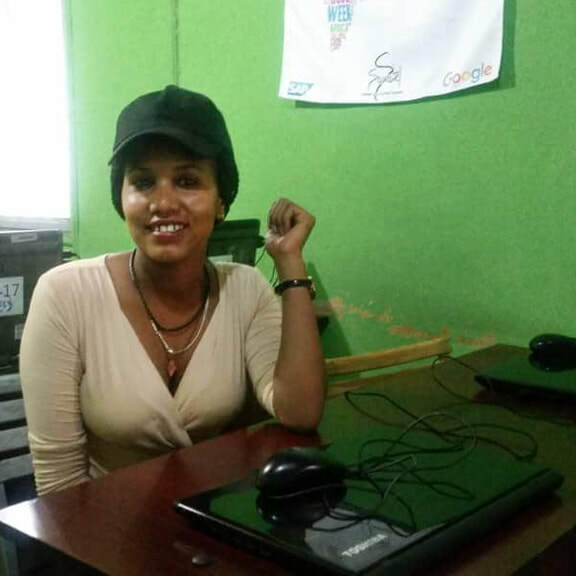 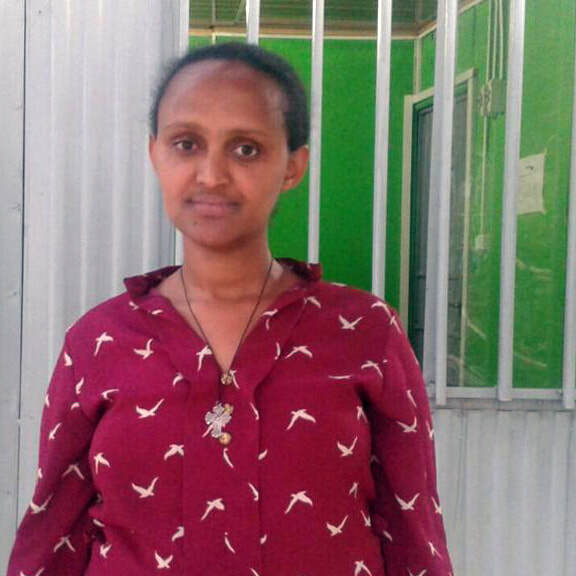 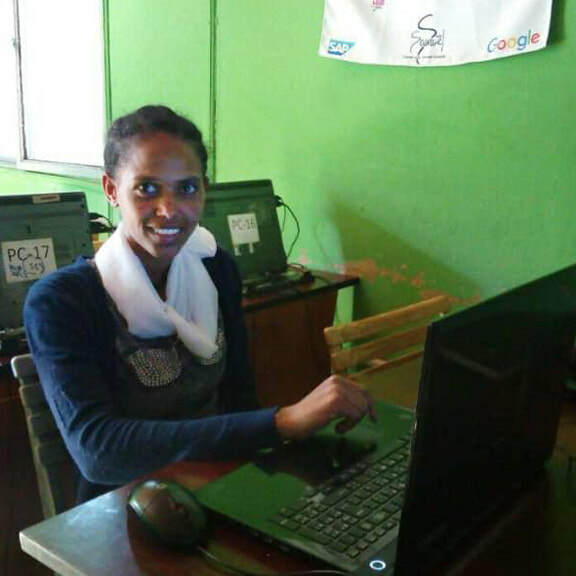 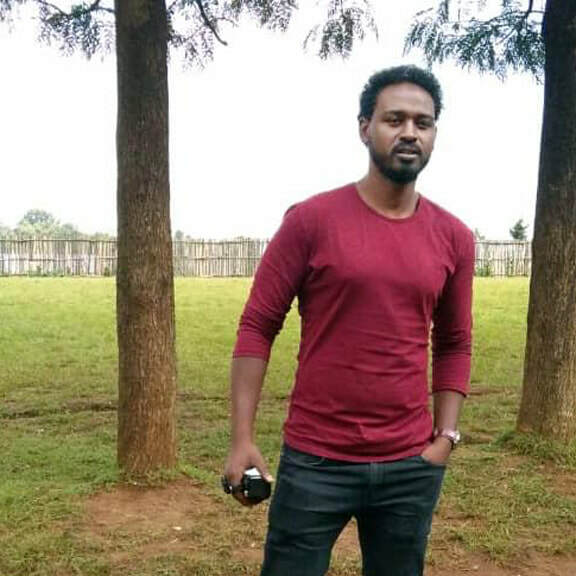 Hilawi comes to Studio Samuel with a BA in Psychology from Debre Markos University and certifications in child abuse, child protection and policy development & implementation. 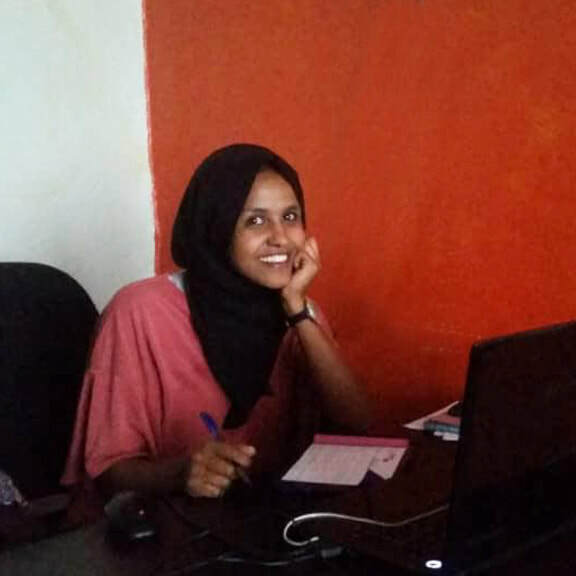 Hilawi is a member of the Young African Leaders Initiative (YALI), a program launched by the Obama administration. 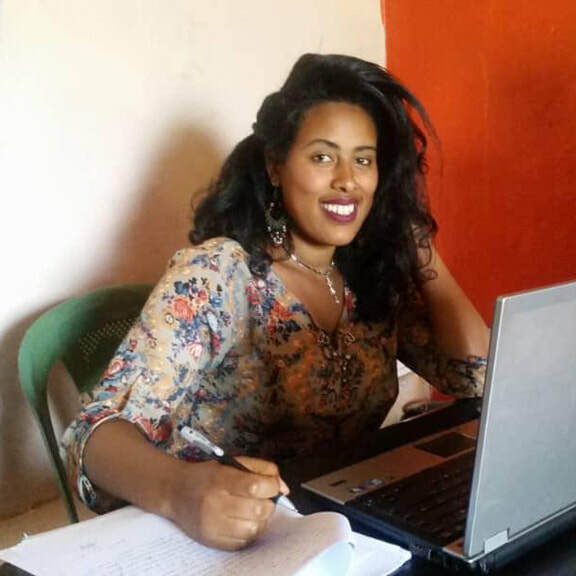 Hilawi has extensive experience working with marginalized youth and agencies. 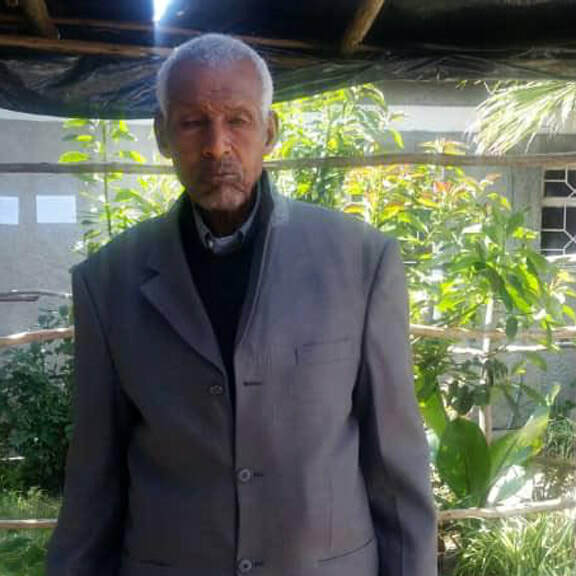 From social work at Kolfe Youth Care and Rehabilitation Center (the capital city's boys government orphanage) to reunifying street children and intervening with rehabilitation services for youth unable to cope in mainstream society, Hilawi is a strong leader and mentor to those he oversees. 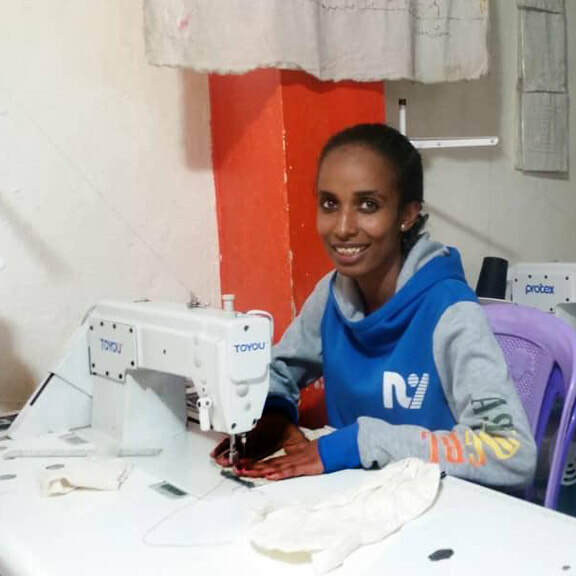 At CIAI (Centro Italiano Aiuti all'infanzia) Hilawi intervened with children and young adults who were forced to the streets, with most work taking place after midnight, directly reaching those at-risk. 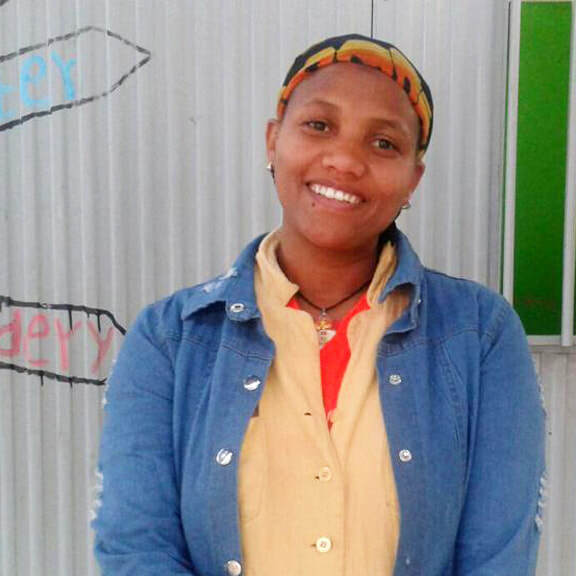 ​Hilawi is a well respected social worker within the community, with key agencies and has the expertise to naturally connect and lead Studio Samuel students to overcome their barriers.